Hello to a late and incomplete Week 3 Recap. 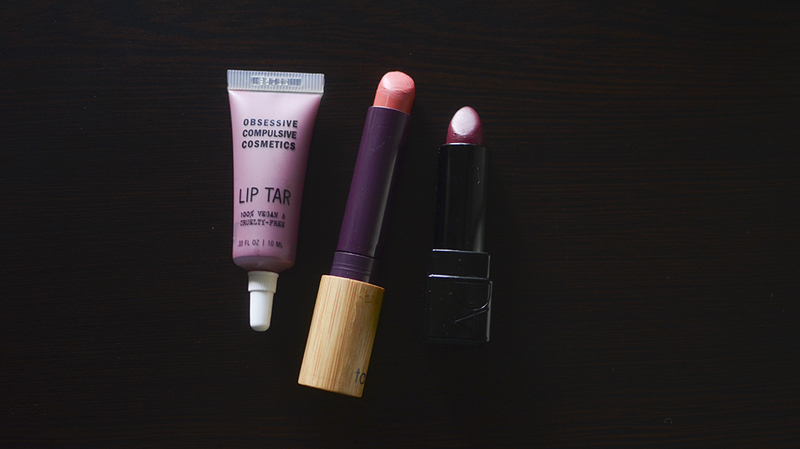 I only have 3 lip colors to show you this week, because there are times when a hermit just needs to be a hermit. Yesterday, I also wore a neutral lip (more on that later). Anyway, here are the lip colors I managed to wear! If you’re new (hello! 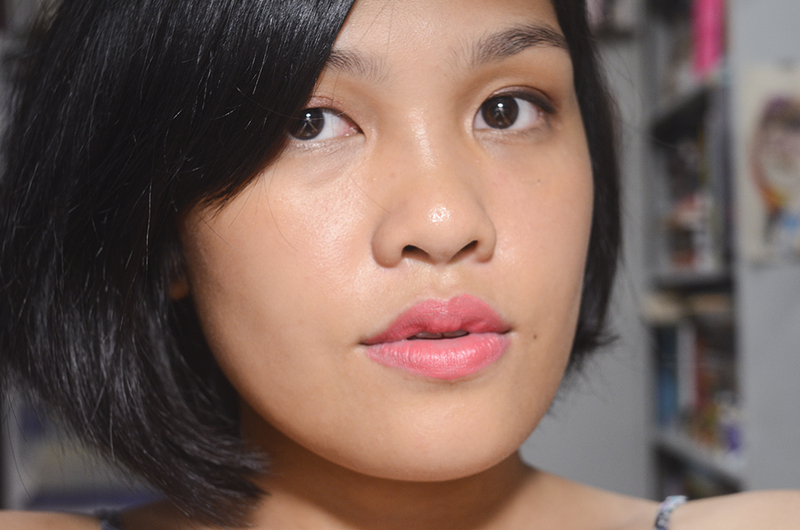 ), I’ve been trying to not fall into the trap of a neutral/MLBB type of lip… at least for 20 Days. ACK, Lip Tars. I love ’em, but I don’t wear them often enough. Lydia is a purple-y mauve that translates really pink-ly on me. I love it, but it looks like I’ve cheated because it looks like a normal, not-so-bold lip color, huuu. Sorry, guys. I tried! Also, elephant in the room: my eye is really frakking red. I had to remove an eyelash, so that happened. Yay, another lipstick from Laala! 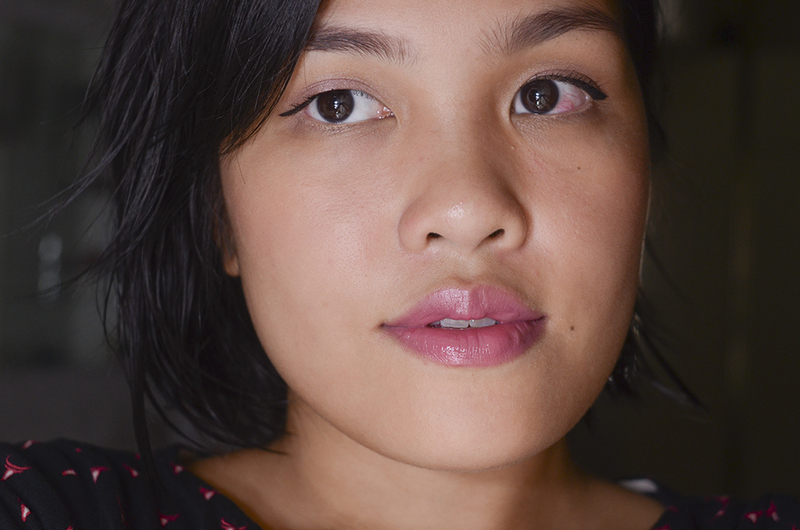 I love this lip—definitely a statement lip in a bold coral for the summer! I think I was trying to compensate for Lydia and decided to go on full color blast. OH, and I cut my hair again. HEH. I like it a lot! I’ve been pretty bad with documenting faces, etc. this week. Also, I didn’t really go out much + I wore a neutral-ish lip yesterday (MAC Mehr) because I was wearing pretty strong blush (Illamasqua Lover/Hussy) and didn’t want to go all bold and look OTT. I mean, we just went to see 22 Jump Street, which was hilarious. As expected. Anyway, that’s it for me for Week 3. I know, I’m losing it, but I didn’t account for me actually staying at home this much. The point of this challenge is to wear something you wouldn’t normally wear outside the house. Something about going out of your comfort zone or something. Anyway, more next (this) week, I hope. If it’s any consolation, I really tried! Love your hair!! So beauty! This is a pretty successful week! They all looked good on you. Though you’ve previously said you don’t like coral on you, I think Tarte Bold looks really cute and sweet 🙂 The two reds look really elegant and while Lydia doesn’t look as lilac on you as it does on the tube, it’s still a good mauvey pink. Loooove the new hair! Wish I had the courage!